The Most Successful Company Founded The Year You Were Born. So, What Have You Accomplished? Ever wonder what big, successful company was founded the same year you were born? Thus forcing you into the downward spiral of comparing your own successes and failures as a mere single human to that of a large corporation that has amassed large quantities of profit and influence in the same amount of time that it took you to learn how to make a personal budget? Well, you’re in luck! Here is a list of the most successful companies that were founded the same year you were born. So check it out and start mentally tallying up those personal wins and loses. The company started as a small donut restaurant named “Open Kettle,” but became Dunkin’ Donuts just two years later. Today, the popular donut shop brand also owns the ice cream chain Baskin-Robbins. This agency finds employees to fill business needs, whether through temporary staffing, contracts or other sourcing. Zoetis is the largest provider of medicine and vaccines for pets and livestock. Started by Southern National Gas Corporation (later, Sonat) in 1952, the company began as an Alabama-based offshore drilling outfit. It was added to the S&P 500 in 2013. William Lyon Homes has been planning and building homes for more than 60 years. The company currently offers services across six states. The company manufactures and sells wood products, from consumer lumber to home-building to commercial construction. Over the years, TJX has come to own classic American brands in apparel and homegoods, ranging from T.J.Maxx to HomeGoods to Marshalls. What began as a single, modest auto parts store in Springfield, Missouri, has expanded to a massive retail chain with more than 4,500 locations across the U.S.
VISA can trace its roots back to Bank of America’s 1958 BankAmericard program. It expanded internationally in 1974. Today, it serves more than 200 countries. The business started as Rogers Publishing Company, which would index product catalogs on microfilm to save space and resources. Today, the company provides data and analysis for decision making in technical industries like defense, aerospace, energy and more. 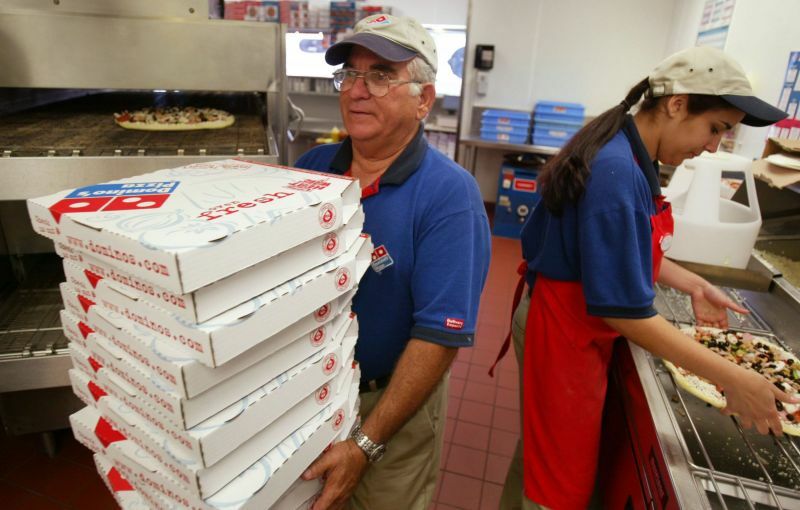 Two brothers borrowed $900 (after a $500 down payment) to buy their first pizza store. 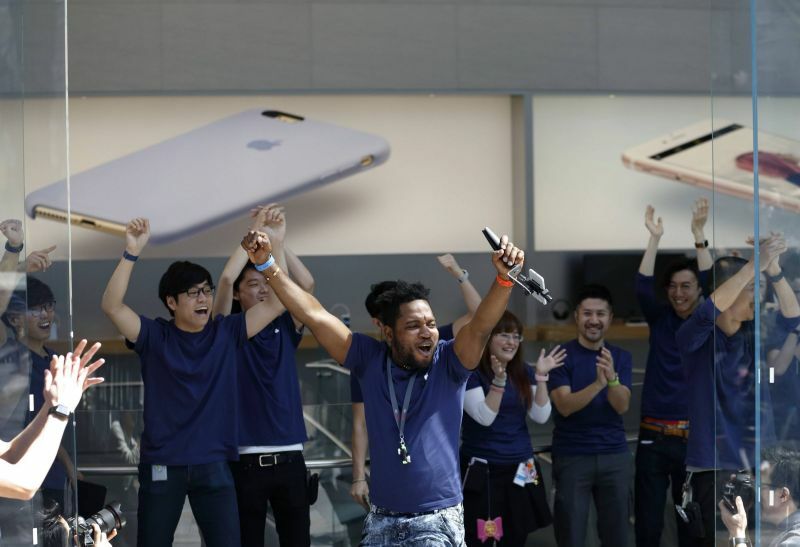 Today, it operates more than 12,000 stores worldwide. Founder J.B. Hunt founded his trucking company with just five trucks and seven trailers. Today, it’s the nation’s largest public trucking company. In its early history, Plantronics developed specialized headsets for airline professionals and call center employees. More recently, the company has expanded to all sorts of audio equipment, including gaming and Bluetooth. This real estate investment trust mostly focuses on space for shopping centers and office buildings. 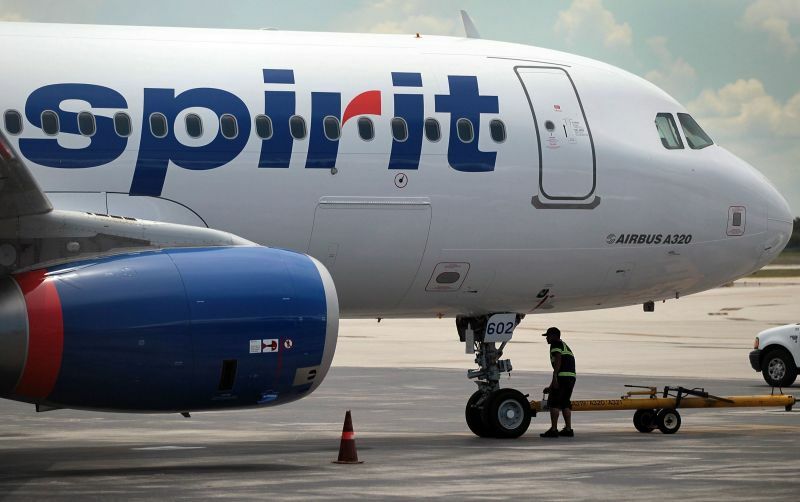 Spirit Airlines began as Clipper Trucking Company in 1964, but transitioned to an airline over the next several decades. Today, it is a low-cost airline with service to 52 destinations. 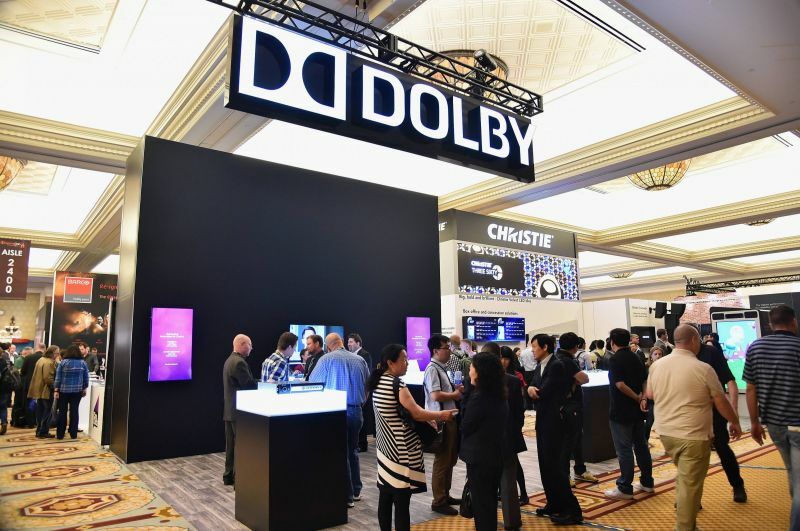 Dolby Laboratories began in 1965. Founder Ray Dolby wanted to develop noise reduction technologies. Today, the company has grown to nearly 2,000 employees and produces audio products and services across the industry. MasterCard began when a group of California banks created the Interbank Card Association. Today, the company processes transactions for more than 150 currencies. Fastenal began as a small-town fastener shop. Today, the industrial supply company operates nearly 2,700 stores across 50 states and more than 20 countries. 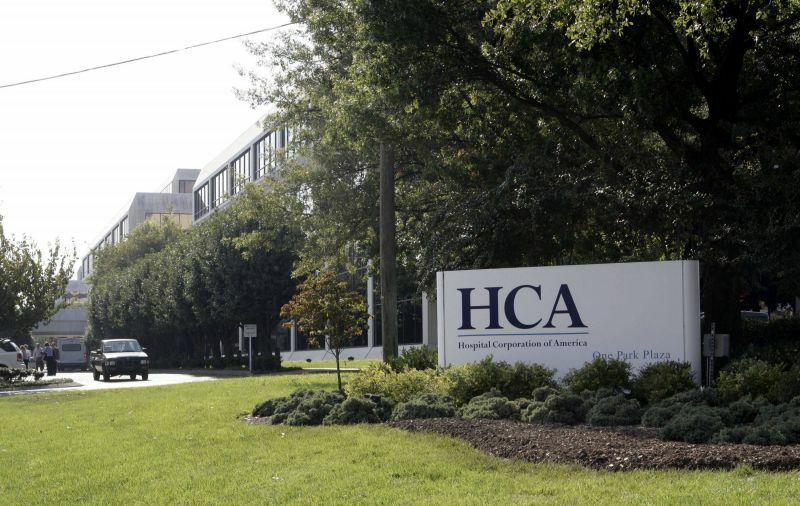 HCA had modest beginnings, with just one hospital (Park View) in the early days. By 2014, the company was operating 168 hospitals and 113 surgery centers. 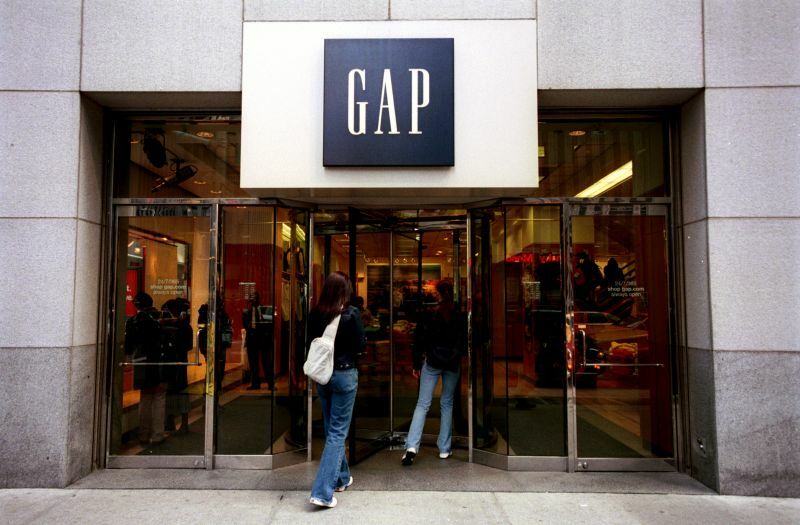 The Gap began in San Francisco in 1969, but has expanded to other famous brands since. The company purchased Banana Republic in 1983 and launched Old Navy in 1994. To this day, the iconic “1969” founding date appears on several items of Gap clothing. 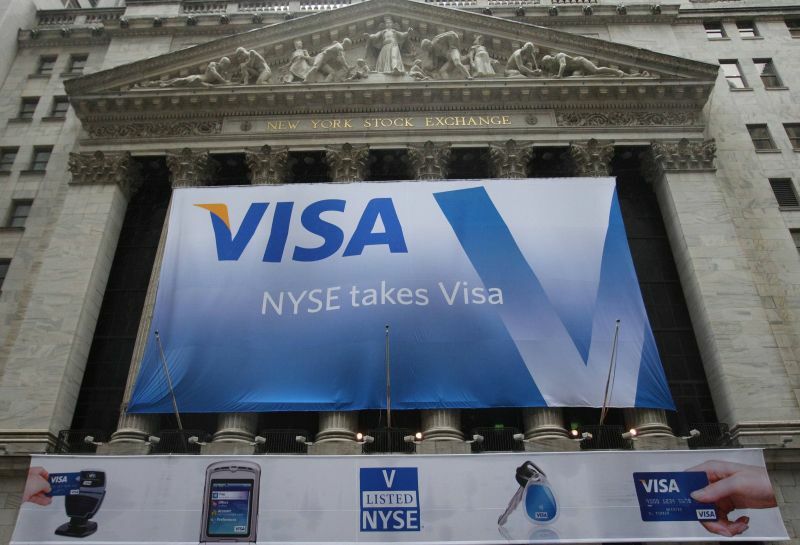 The payment processing and technology provider was the second-largest merchant payment processor in the United States in 2015. 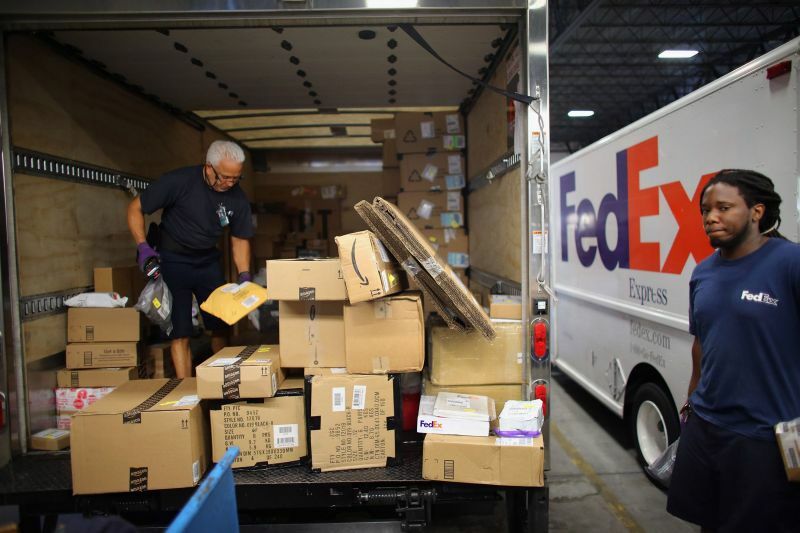 What started as Federal Express Corporation in Little Rock, Arkansas, has expanded to a massive shipping and delivery company. Scientist and web cartoonist Randall Munroe estimates that FedEx’s bandwidth (AKA capability to transfer large amounts of data) is still greater than that of the entire internet. 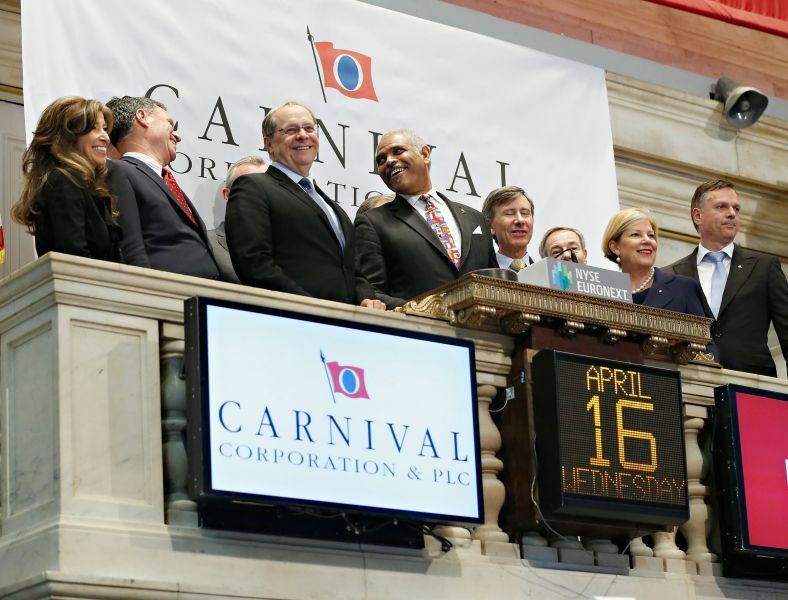 Carnival Corporation started as the Carnival Cruise Line, but has gone on to become the single largest cruise ship operator in the world. Some estimate Carnival owns a slight majority of the market (52 percent). 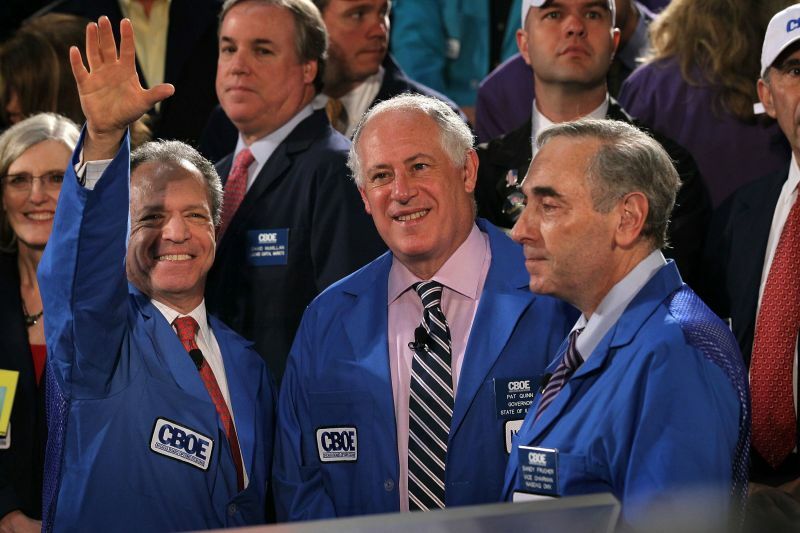 Established by the Chicago Board of Trade, CBOE has grown to become the largest U.S. options exchange. This IT products and services company started by selling processing supplies for mainframe computers, but has continued to adapt to the advance of technology, including modern-day cloud service solutions. 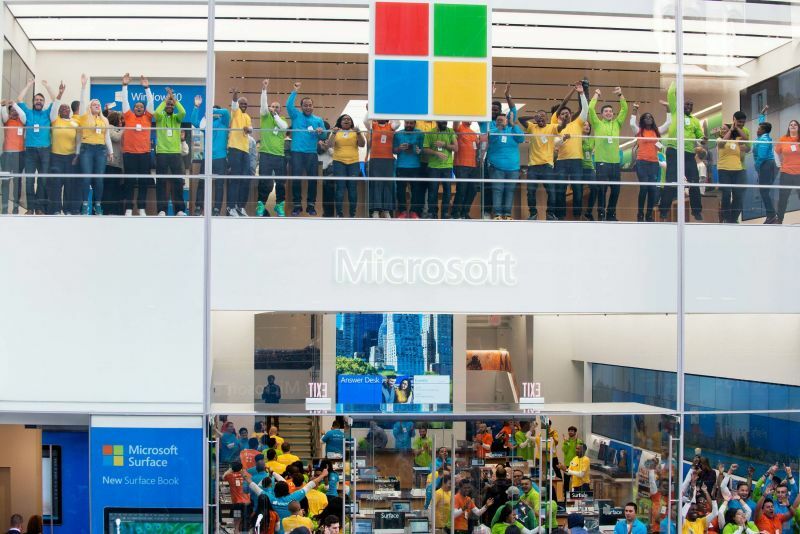 Founded by Bill Gates and Paul Allen, the modest tech geek outfit grew to become the dominant face of consumer and enterprise computing in the 1990s, and remains one of tech’s biggest players to this day. St. Jude Medical began by producing artificial heart valves, but has grown into a leading medical device company with customers across the globe. Begun by Steve Wozniak (computer programmer) and Steve Jobs (businessman, geek, visionary), Apple sparked at least two revolutions, first in computing (ex: the Apple II), and later, in mobile technology (ex: the iPhone). The data and analysis company set out to help people understand financial information better. Today, the company serves more than 60,000 users. The medical device company wanted to develop less-invasive medicine for patients. 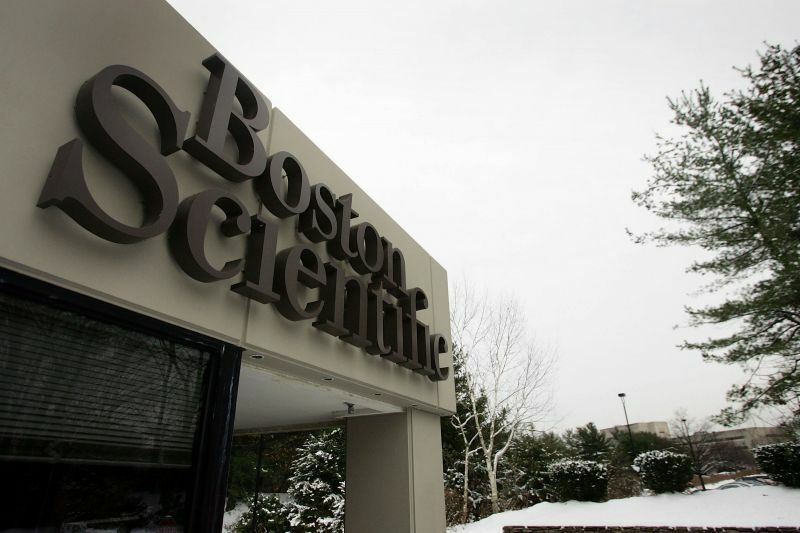 Today, the company says it treats 40 patients per minute with Boston Scientific products. Originally Applied Molecular Genetics, AMGen now provides medicine and other biopharmaceutical solutions to more than 75 countries. Linear Technology Corporation manufactures integrated circuits for use in technology products in a dozen industries, from automative to medical, consumer to military. 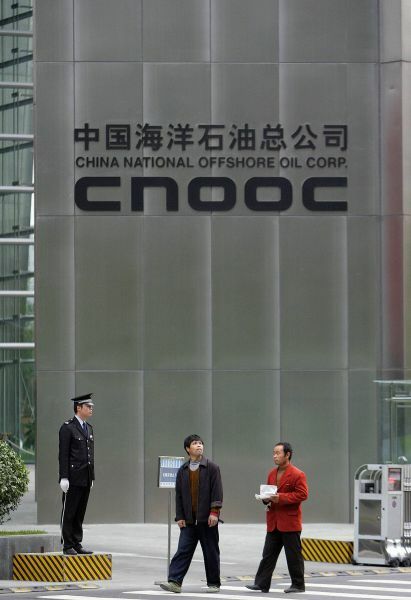 CNOOC is the largest producer of offshore crude oil and natural gas in China. 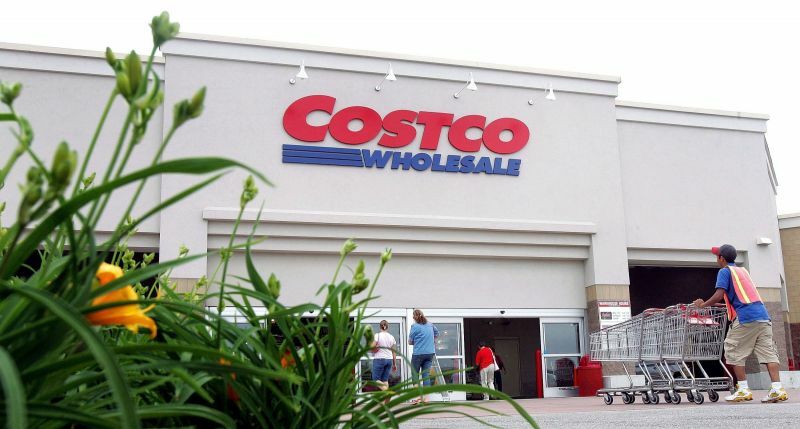 Costco began under the name Price Club in a converted airplane hangar in San Diego, although the first official Costco opened in Seattle in 1983. In 2015, it became the second-largest retailer in the world behind Walmart. 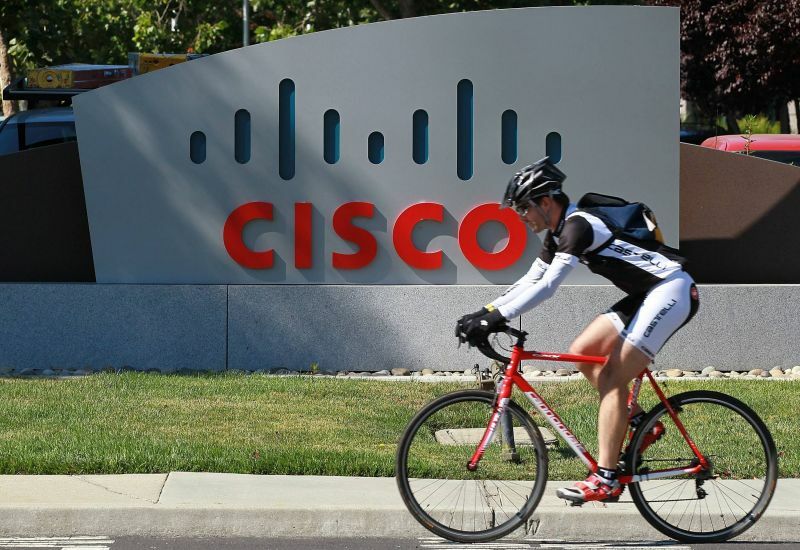 Started by a husband-wife pair at Stanford University, Cisco (which got its name from San Francisco) is now a massive networking solutions company with more than 71,500 employees. 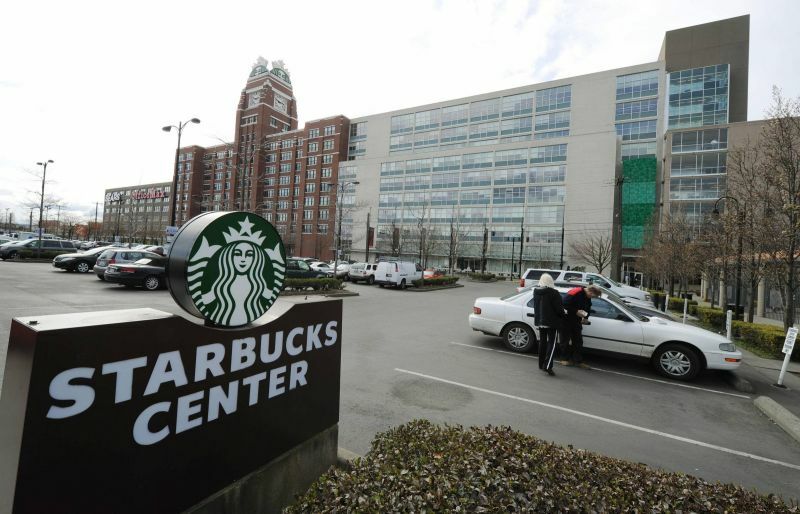 Starbucks’ modest origins began in 1971, when two teachers and a writer founded the coffeehouse in Seattle. It wasn’t until the enterprising Howard Schultz bought the chain over a decade later that Starbucks’ modern history started. Today, the coffee shop boasts more than 20,000 locations worldwide, making it the biggest coffee chain in the world. 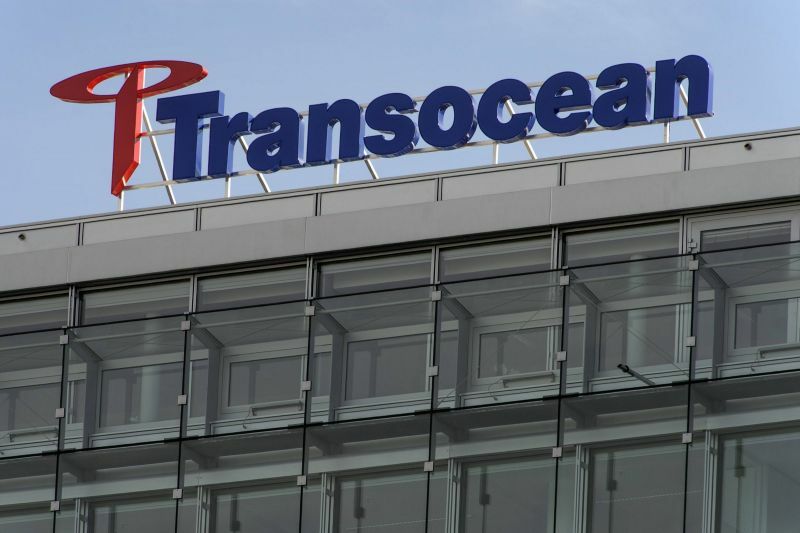 This drug manufacturer produces therapies for cancer. In 2013, Forbes named it the No. 2 drug company for financial performance and medical output. Founded by 29-year-old Michael L. Riordan, Gilead Sciences has grown into a major biopharmaceutical company, selling drugs like Viread and soon, Descovy. A late-’80s investment management firm, BlackRock now manages more money (approximately $4.6 trillion) than any other investment firm in the world. What started as a consulting division of accounting firm Arthur Andersen has split off to become the world’s biggest consulting firm by revenue. 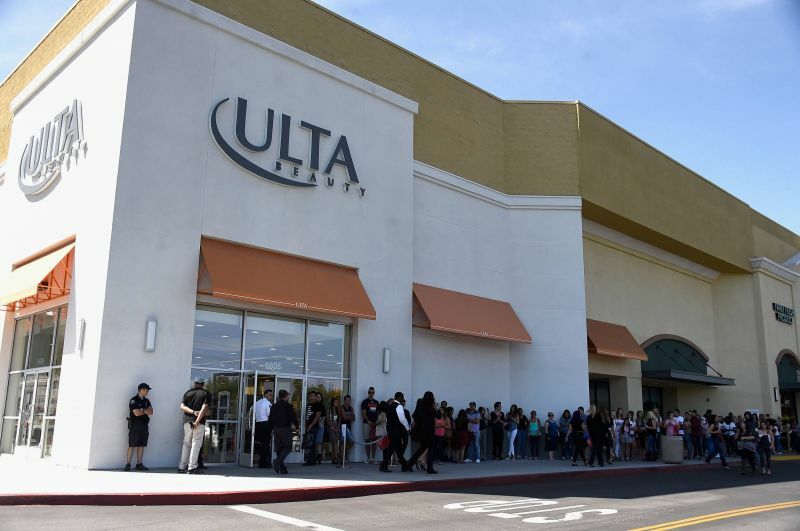 After opening a single store in 1990, Ulta Beauty has expanded to become the biggest beauty retailer in the United States, with more than 20,000 individual products. Open Text manages information for companies — often referred to as Enterprise Information Management. Today, the company employs more than 5,000 people. Four years after its inception, Alexion went public. Today, the major pharmaceutical company employs more than 3,000 employees and serves patients in 50 countries. 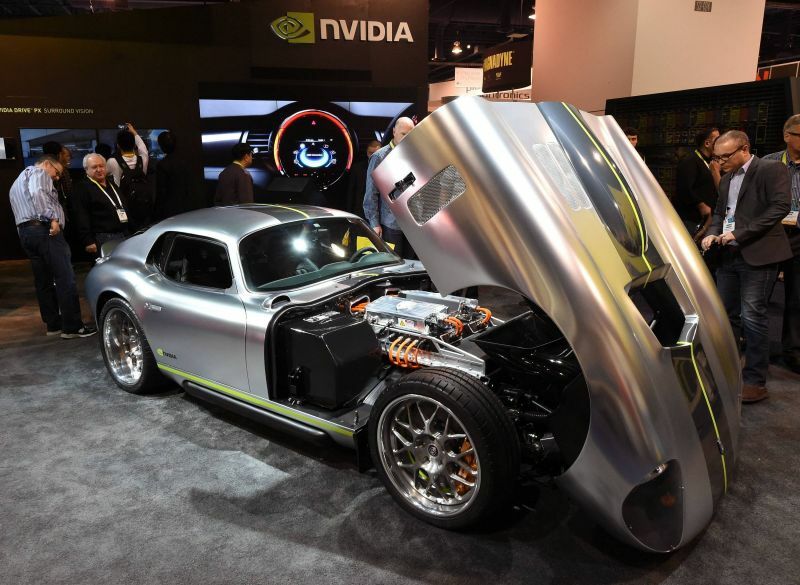 Nvidia started out as a standard chip maker, but has expanded its reach to the gaming, visualization, data and auto industries. Nvidia’s GPUs remain a staple in the computing business. 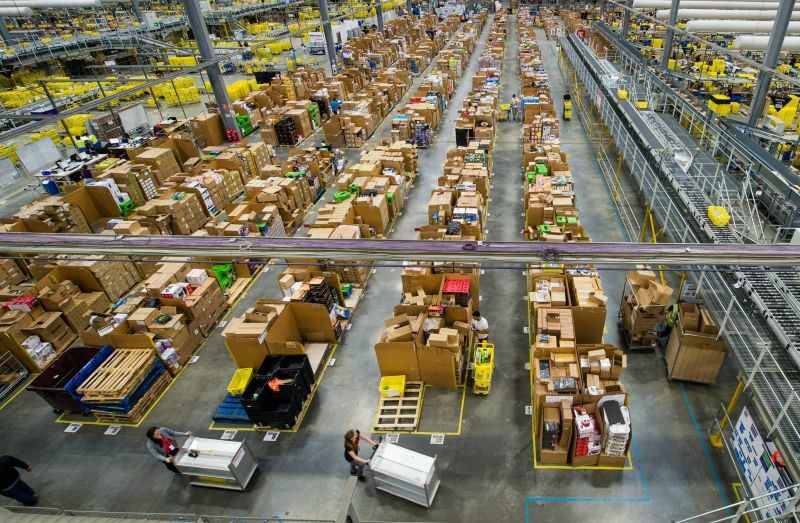 Jeff Bezos left a swanky Wall Street job when he saw the potential of the emerging internet and dreamed up “the everything store.” Today, Amazon is the world’s biggest online retailer. 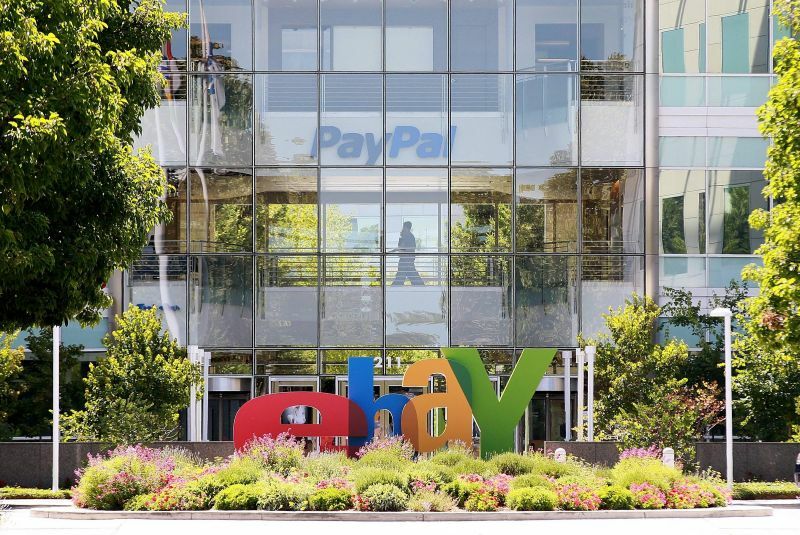 EBay began as a side project and hobby for entrepreneur and tech geek Pierre Omidyar. With the explosion of e-commerce, however, it rapidly grew to become the go-to website for secondary market shopping (i.e. buying used goods from other users). 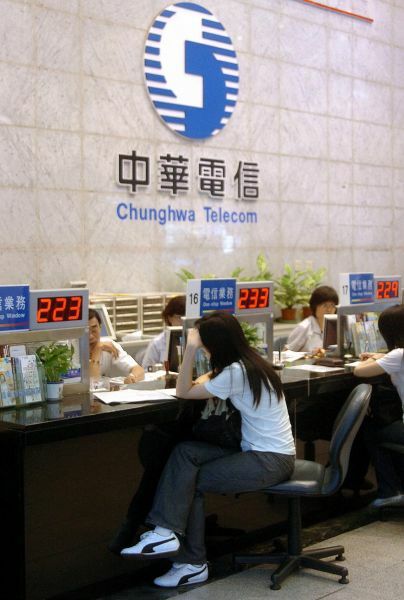 In an attempt to privatize various businesses, the Taiwanese government spun off Chunghwa Telecom in 1996. Today, it is the country’s largest telecommunications company and it trades on the U.S. stock market. 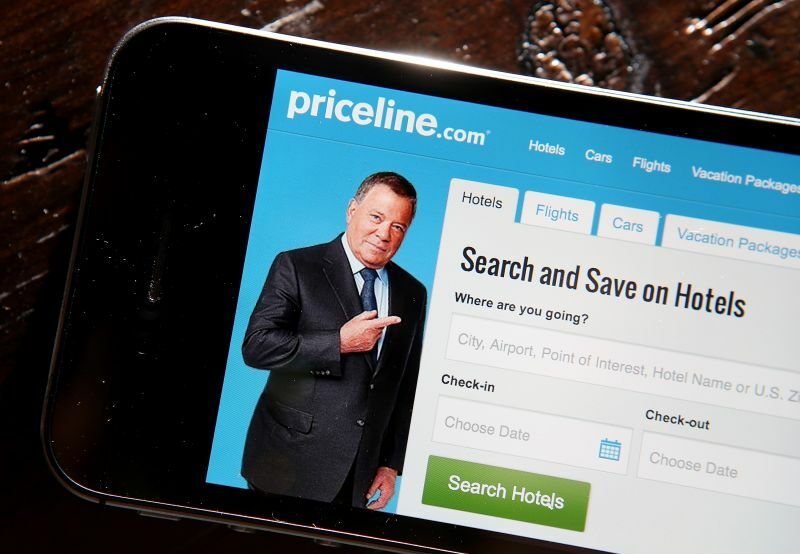 Known early on for their Name Your Own Price service, Priceline has expanded its brand portfolio to include OpenTable and KAYAK, among others. When Stanford students Larry Page and Sergey Brin set out to organize the internet’s information, they created Google. It would become the most powerful company on the internet. 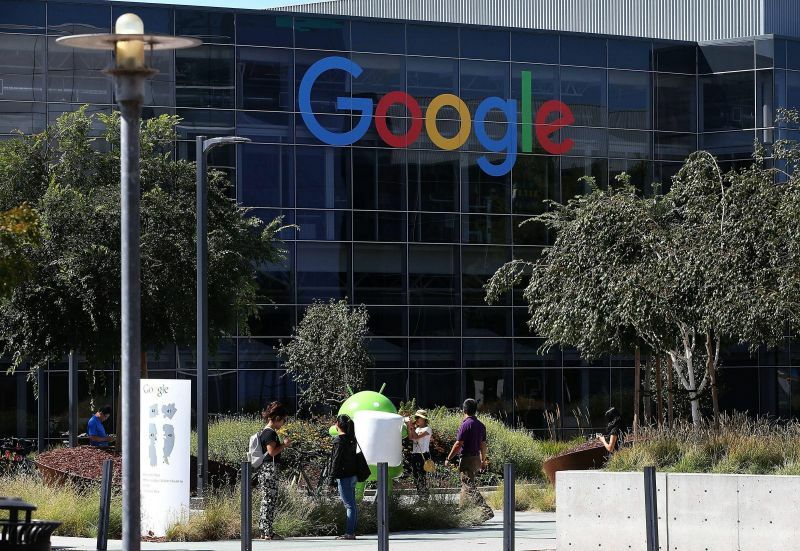 While the company changed its corporate identity to Alphabet, Google’s core, most successful product remains Search. 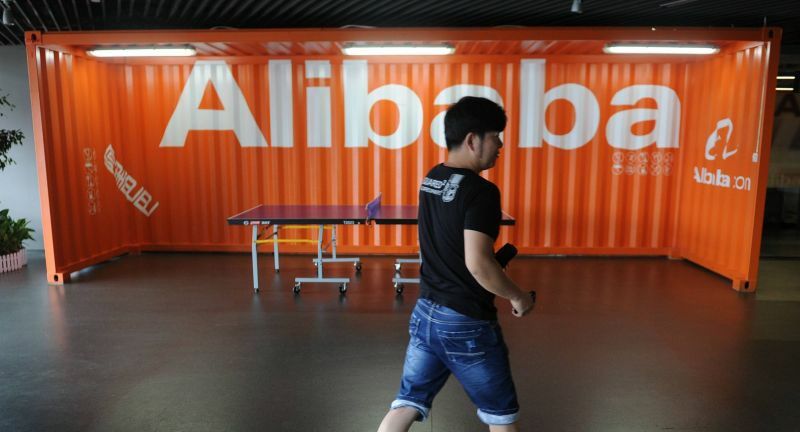 Essentially the Chinese version of Amazon, Alibaba actually delivers more packages per year than Amazon, although Amazon still wins on straight-up revenue. 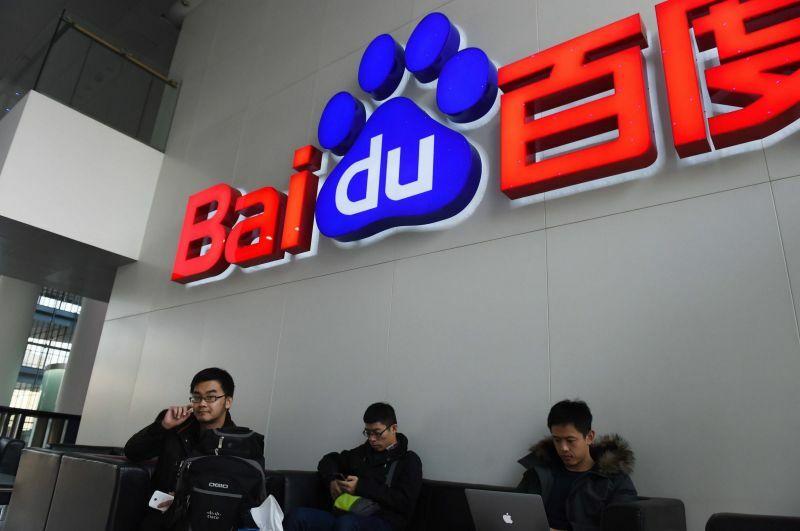 Sometimes considered the Chinese Google, Baidu offers a variety of services, though its Chinese-language search portal is the most popular.